And look at that, all the Dublin comedy clubs on one handy map! Lovely. 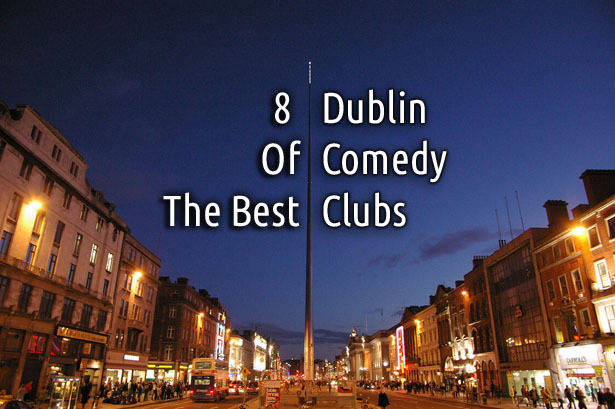 Dublin has some great comedy clubs, some you may know about and maybe some you don’t know about. **Updated the list September 2016 with new comedy clubs and removed ones that are not longer running.